Tornabuoni Gallery was founded in 1981 in Florence (Italy) by Roberto Casamati, specializing in Italian art of the 20th century. Spanning across Europe and the United Kingdom, the gallery has spaces in Florence, Milan, Forte Dei Marmi (Italy), Paris (France), London (UK) and Crans Montana (Switzerland). For its third consecutive year, TornabuoniArt will be returning to Frieze Master’s (4th – 7th October) in London at Regents Park. 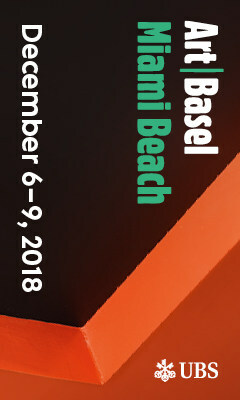 Aiding the discovery of several thousands of years of art in a unique contemporary context, Frieze Masters will feature more than 130 leading modern and historical galleries from around the world, showcasing art from the ancient era and Old Masters to the late 20th century. Running parallel to the fair at their London space, TornabuoniArt will be exhibiting a selection of works by the artist Afro Basaldella entitled ‘Afro: Gesture, Line and Colour: The Makings of an Abstract Expressionist’. Amongst the 9 artists that will be presented at the fair perhaps one of the most notable is Lucio Fontana (b. 1899 – 1968), who focussed his artistic principles around the concepts of time and space, contributing to the aesthetic movement Spacialism. Following this Fontana started making holes on the surfaces of his paintings, deepening his spacial research, and imparting a 3 dimension to his paintings by working on them as a sculpture. His works were all different versions invariably entitled Concetto Spaziale. Enrico Castellani (b. 1930 – present) , also presented at the fair, was closely acquainted with Fontana, along with Vincenzo Agnetto and Piero Manzoni. 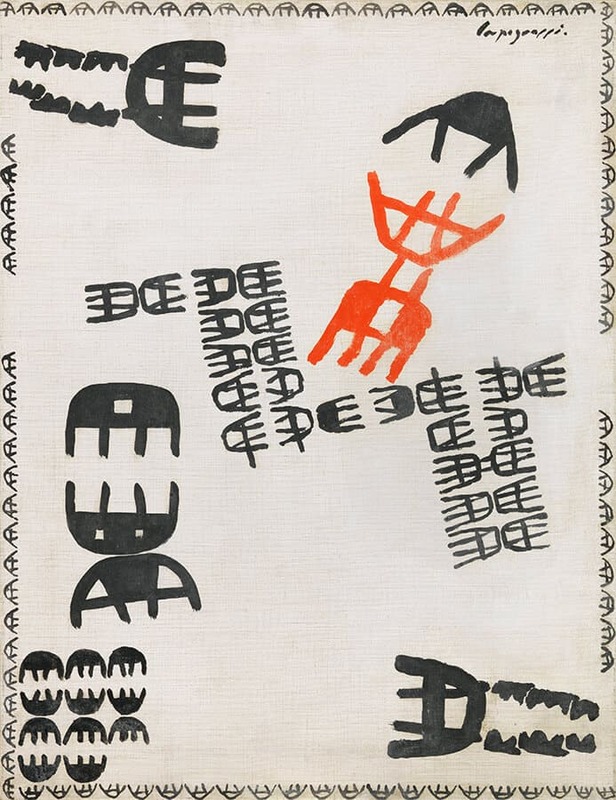 These key figures of the Italian avant-garde strongly protested against Informal Art and wanted to develop a new pictorial language. Castellani rejected mimetic art and believed that light, shadow, and space had to be included in the painting without being actually represented with descriptive means. He created his first Superficie, now emblematic of his work, as an answer to his ideas. These works consist of monochrome paintings pushed and lifted with hidden nails behind the canvas. Castellani still give relief to plane surfaces and creates striking light and shadow games. Another iconic artist one gets to awe at amongst the masterpieces at the fair is Piero Dorazio, who, after a break with figurative painting, contributed to the Forma I manifesto in 1947, alongside Pietro Consagra, Achille Perelli, Carla Accardi and Julio Turcato. Markedly inspired by futurism and expressing leftist political views, the manifesto strongly contrasted with socialist realism, as illustrated by Renato Guttuso. It signaled Dorazio’s full embrace of abstract art and served as a guideline for the rest of his work. Dorazio pursued his career with a cubist approach, then futurism, with bright, contrasting colors. Although his work can appear scattered, the guiding principle remains the movement of the hand, which also serves as a basis for color and light. Carla Accardi (b.1924 – 2014), was a key figure in the Italian abstract art of the latter half of the 20th century, she also contributed to the Forma I manifesto in 1947. In the early 1950s, she was the only woman represented in a number of shows and exhibitions featuring Alberto Burri, Lucio Fontana, and Mattia Moreni. During that period she worked with an incredibly limited palette, almost monochrome and minimalist, in response to Jackson Pollock’s action painting. 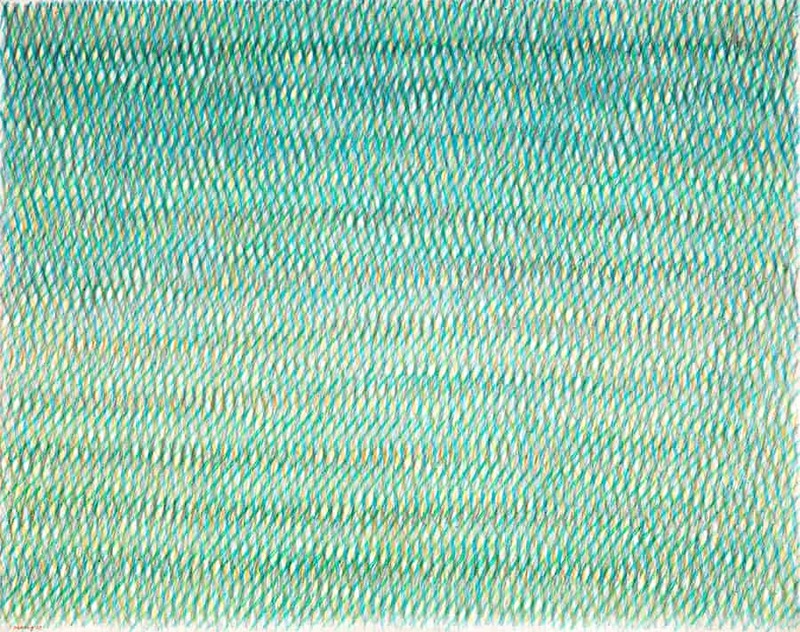 Her chromatic dynamism had a major influence on the Arte Povera movement, both in Italy and Europe. The full list of artists at the fair include Giuseppe Capogrossi, Alberto Burri, Libio Basaldella Afro, Lucio Fontana, Salvatore Scarpitta, Enrico Castellani, Piero Dorazio, Carla Accardi and Mario Ceroli. Tornabuon Art will also be present at FIAC, Paris (18th – 21st October) where they will be exhibiting the art of Giorgio Morandi, Lucio Fontana, Emilio Vedova, Piero Dorazio, Enrico Castellani, Dadamaino, Agostino Bonalumi, Alberto Biasi, Alighiero Boetti, Paolo Scheggi, Pier Paolo Calzolari, and Mikayel Ohanjanyan. Their Paris space will be dedicated to a show exhibiting the works of Alberto Burri, who will also be present at their booth during Frieze Masters.